Russia will not go on withdrawal of the "peacekeeping mission" in Transnistria. This was stated on his Facebook page by Deputy Prime Minister Dmitry Rogozin. "We will not allow the degradation of the status of Transnistria, where our compatriots and fellow citizens live, and we will not go on withdrawal of our peacekeeping mission," Rogozin wrote. He said that the Russian Federation is in constant contact with the president, the government and the Supreme Council of Transnistria. "We are looking for and finding solutions to all the complex problems that Chisinau and the West are creating to toughen the blockade of this unrecognized Republic," the Deputy Prime Minister stressed. We recall, the President of Ukraine Petro Poroshenko declared his readiness to contribute to the restoration of the territorial integrity of Moldova. Ukraine stands for a peaceful settlement of the Transnistrian conflict through negotiations on the basis of the territorial integrity of Moldova. 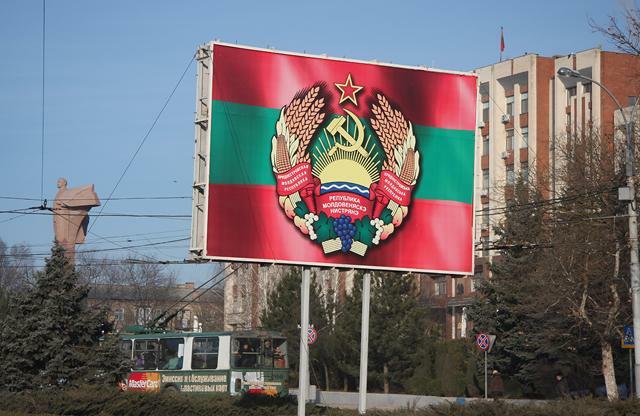 Transnistria proclaimed independence from Moldova in 1990. Its independence to date is nly partially recognized by the republics of Abkhazia and South Ossetia, as well as by the unrecognized Nagorno-Karabakh Republic.